"One who is on the path of liberation by Krishna consciousness is very dear to every living being, and every living being is dear to him. This is due to his Krishna consciousness. 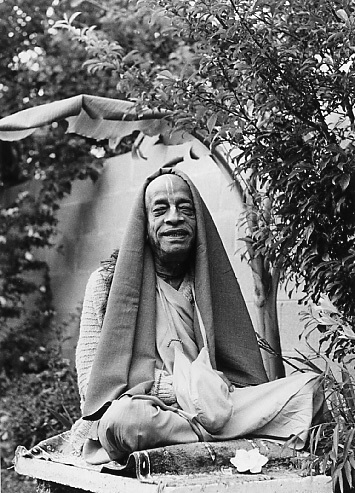 Such a person cannot think of any living being as separate from Krishna, just as the leaves and branches of a tree are not separate from the tree. He knows very well that by pouring water on the root of the tree, the water will be distributed to all the leaves and branches, or by supplying food to the stomach, the energy is automatically distributed throughout the body. Because one who works in Krishna consciousness is servant to all, he is very dear to everyone. And, because everyone is satisfied by his work, he is pure in consciousness."